THOUGHTSKOTO Thoughtskoto : Department Of Transportation Backlog on Drivers License Cards Finally Fixed? Department Of Transportation Backlog on Drivers License Cards Finally Fixed? 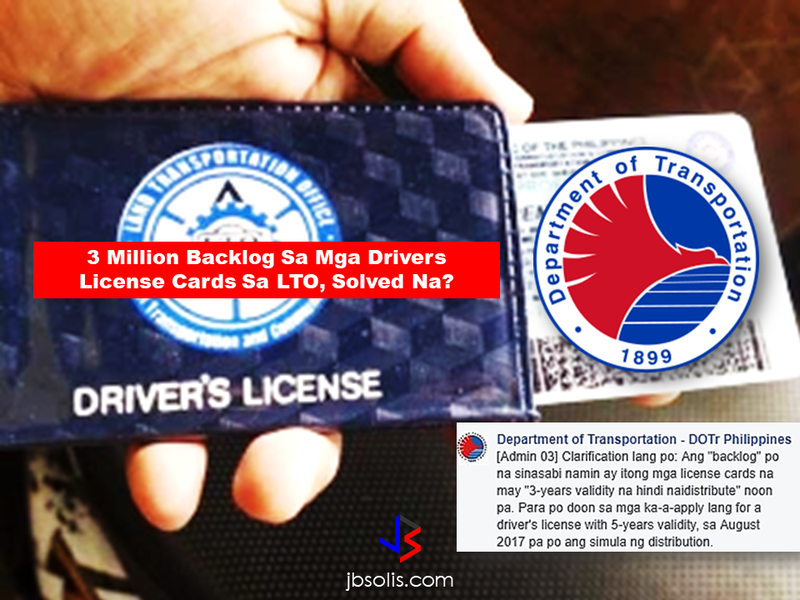 The Department Of Transportation (DOTr) said that the 3 million backlog on the license card is already over and the issuance was completed on February. 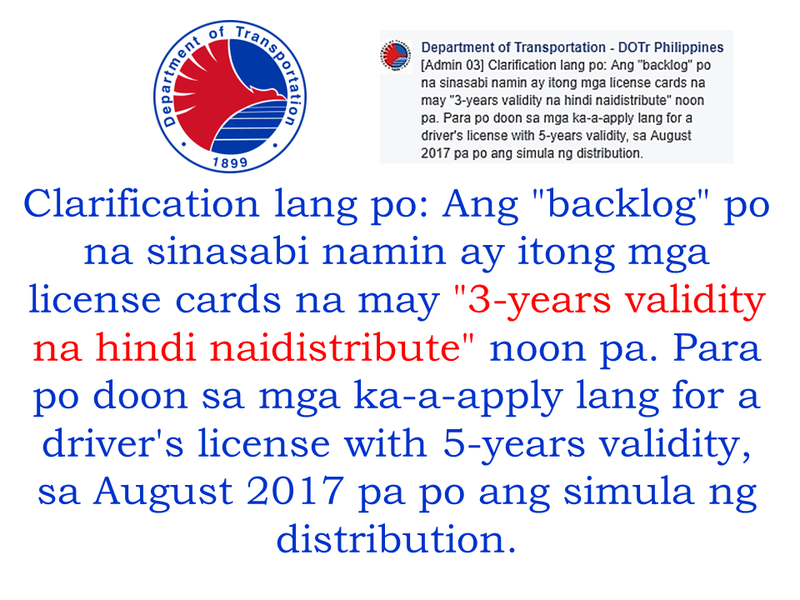 DoTr said that since December last year, they started the distribution of the license cards. Today, DOTr is very happy to announce that their target of completing the 3 million license card backlog is finally met. However the issued drivers license is only for those with 3 years validity. The license cards with extended validity of 5 years will be hopefully released by August this year. 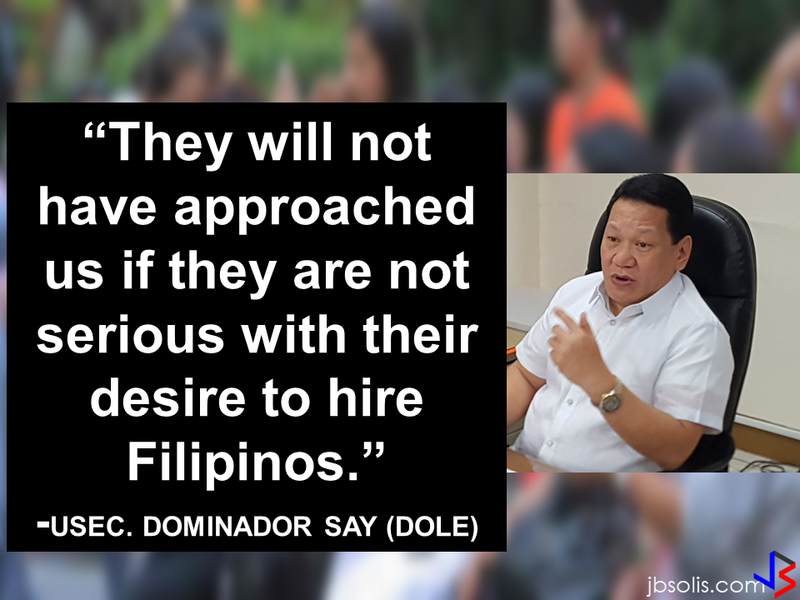 The DOTr clarified it on their social media post amid confusion among the public.